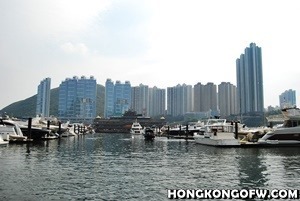 From the name itself, The Peak is situated in the highest point on Hong Kong Island and in the most exclusive neighborhood in the city since the colonial times. 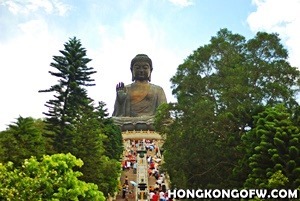 The Peak has so much to offer that you can spend one day just to relax, unwind and enjoy at the top of Hong Kong. 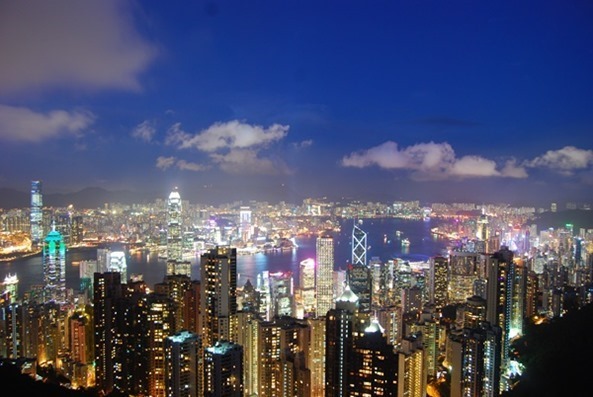 The view is one of the most popular attractions in Hong Kong. 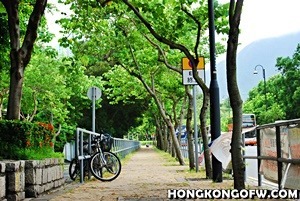 On a clear day, your eyes will be treated to the captivating panoramas of the city’s skyscrapers, the Victoria Harbour and the green hills of the New Territories. Upon night fall, the panoramic scene will turn into pink and orange while the sun sets and thus appear the galaxy of shimmering lights just beneath you. 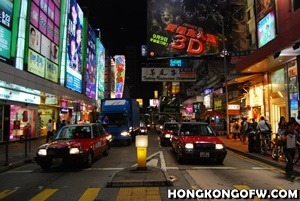 Planning on visiting The Peak in Hong Kong? 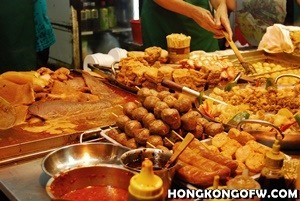 Here are three things to try out when you visit this famous destination. 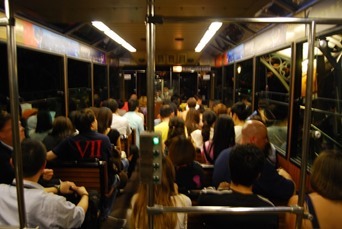 The Peak Tram provides a visual experience to all passengers on board. Most passengers agreed that The Peak Tram is the best way to truly see and experience the beauty of Hong Kong’s natural wonders. 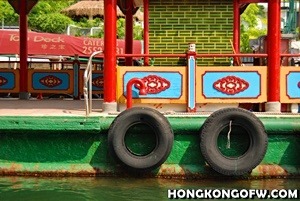 As you ride The Peak Tram, you get to experience an awesome journey full of colorful sights. 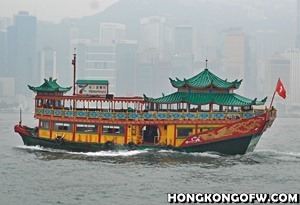 Trust me, this ride will give you an awesome view of Hong Kong from a unique moving vantage point. The Peak Tram Historical Gallery, on the other hand, is a fascinating treasure trove that opened around September 2007. It is like a time tunnel with dozens of memorabilia on display. The Peak Tram Historical Gallery is, by the way, divided into fifteen theme sections that will take you back in time during late 1800s and early 1900s in Hong Kong. The Peak Tower is situated 396 meters above sea level and has one of the most stylish architectural icons in the country. It represents the modern architecture and has been featured in a jillion of postcards and photographs all over the world. Inside The Peak Tower is an array of shops, entertainment venues and dozens of restaurants set against the beautiful city as a backdrop. The Peak Tower offers the highest 360 degrees viewing platform. The Sky Terrace 428 is, as the name suggests, located 428 meters above the sea level and the highest viewing platform in Hong Kong . Whether you visit The Peak by morning, midday or nighttime, the view is just breathtaking, and it is surely something you shouldn’t miss. The place is also open for booking as a venue for any occasion, making it possible to have the city’s “highest” event. 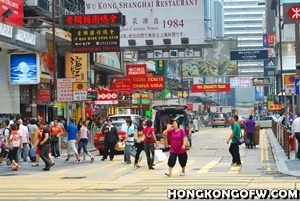 The best way to enjoy The Peak, as far as I’m concerned, is to avail the Peak Tram Sky Pass. Not only does it give you access to the viewing platform in the Sky Terrace 428 and a trip to The Peak Tram, but it also gives you a discount. Visit The Peak to experience all of these adventures.